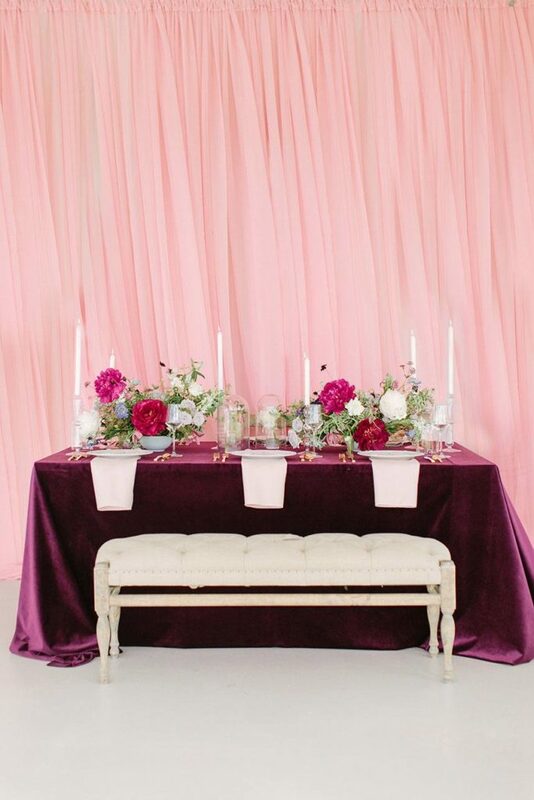 Nothing says elegant, delicate and all things girly sweet like a pastel-hued color scheme, so you can see why we’re totally over the moon for all of this luxe pink ballroom inspiration from Love Detailed Events! 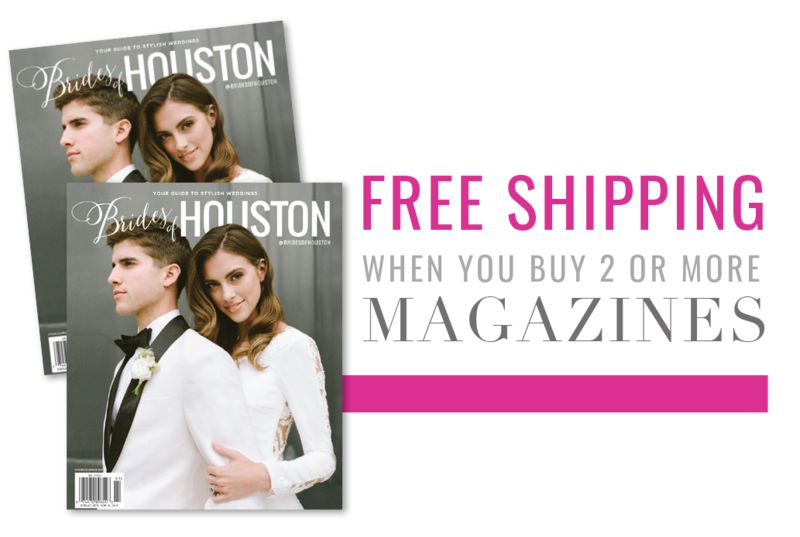 Set at Houston’s Crystal Ballroom, the building’s engraved walls, grand archways and windowed french doors made for a backdrop fit for a French chateau. The Cotton Collective captured the magic of the pretty setting and every detail from place setting to floral arrangements. Keeping color to predominantly pinks, Striking Stems created towering arrangements of ultra-feminine blooms with peonies, roses, hydrangeas and even stems of soft white orchids for a touch of exotic elegance. Smaller arrangements were used to frame their larger counterparts and were placed in glasses from Swift + Company. For the table setting, EB Inc. provided white oval back chairs and round tables to serve as the centerpieces of the setting. La Tavola’s scrolling linens added a glamorous touch to the simple and more modern pieces used at each place setting, such as the glass and gold-rimmed chargers and sleek glass vases. For the final decor touch, Invitation Solutions created a simple paper suite in glimmering foiled gold, complete with hand calligraphy bands to substitute in place of traditional place cards. 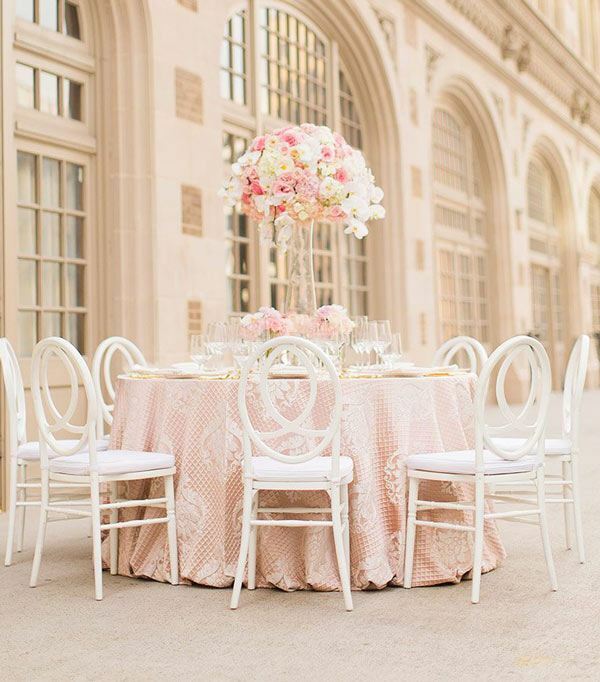 These pretty in pink details can undoubtedly bring out the girly bride in us all! Enjoy!